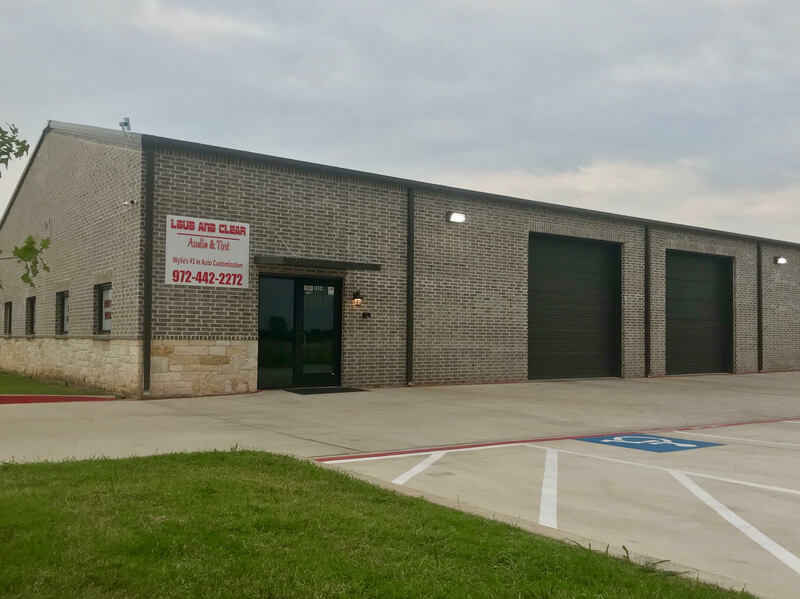 We are a clean/Professional shop in Wylie, TX. We are looking for a clean cut, professional technician who is capable of completing jobs with minimal return problems. Looking for a PROFESSIONAL. this position can pay by salary with proven experience, or comission, or a combination of the two. WE are looking for a full time partner who is interested in growing with our company. Please text me if interested! 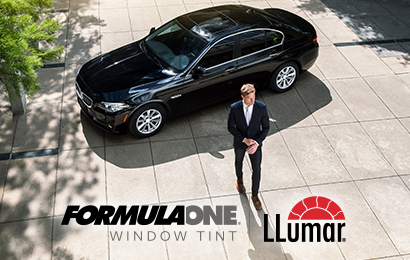 We are a Formula One dealer and are the best in our area for customer service. We are just looking for a GREAT fit for our team!